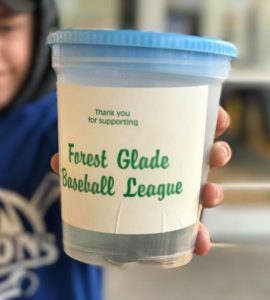 As the Forest Glade Baseball League continues to evolve, so do our umpires and training programs. We’re interested in hearing from your experiences with our officiating group, whether bad or good (the latter is always welcomed). Please fill out the fields below whenever you’d like to share your thoughts on how game-specific officiating went.